13 in. x 40 in. 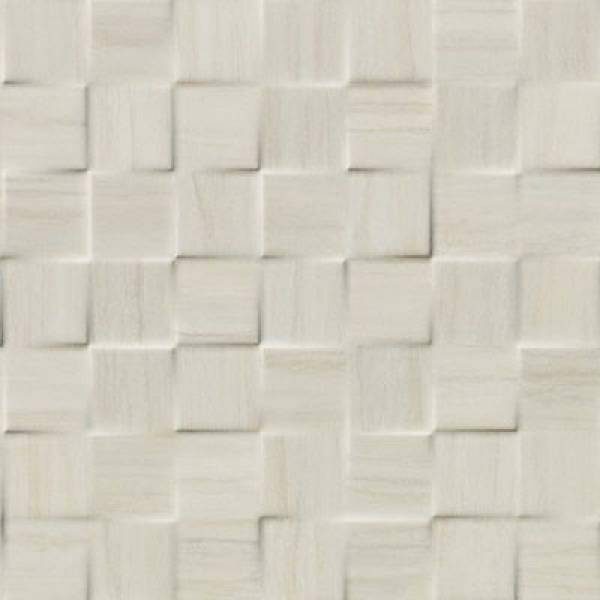 Travertino by Porcelanosa is a mosaic wall tile with gloss surface in 13x40 inch size and 11/32 inch thick.